The interview is done in the style of a podcast, so you can always put it on in the background if you don’t have 46 minutes to look at a screen. It’s a good interview. Chris Cheng is great. For some reason I slept on podcasts for so long, but now that I’m into them I really enjoy putting one on while I get some work done. His book is on Amazon for $20 if you want to pick it up. Niiiiiiiiiiiiiiice. Even straight dudes be like #HusbandGoals when Chris drops an ill video like this. If you didn’t get that joke google it or something. Ooooo dat vintage Toyota corolla burnout. You can check out the Kickstarter here. This new double stack version is a great follow up, giving guys more space. You can read more about the product on his website. I’ve known about the original Ms. Clean for a while. The inventor (and veteran) Peter Palma is pretty active all over Instagram and is funny as hell. 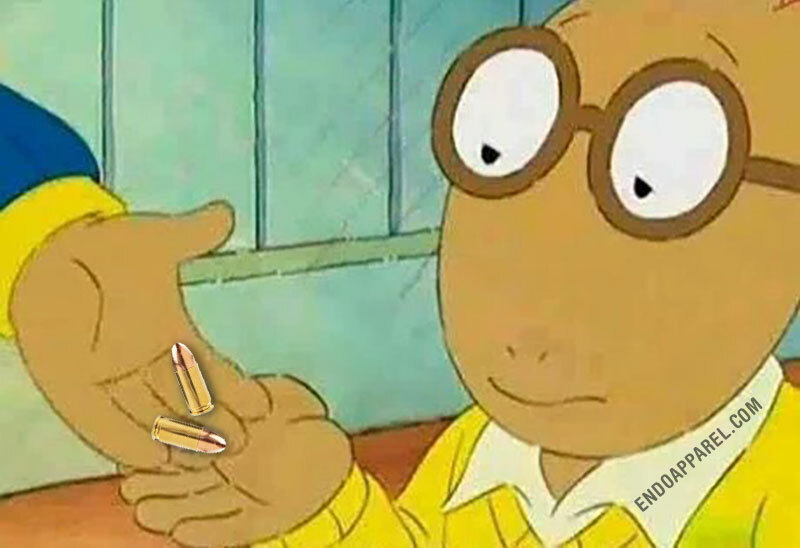 He was actually also on Season 1 of that show Top Shot, if you think you recognize him from somewhere but can’t place it. I see a lot of guys I e-know using his product and they have nothing but great things to say. Thoughts? If you were deployed, did your issued cleaning kit piss you off? With only 4 complete seasons under History Channel’s Top Douchebag belt, you’d think that they would wait a while yet. I guess not. To me that seems like a good indicator that they are planning on cutting the show from the line-up soon. 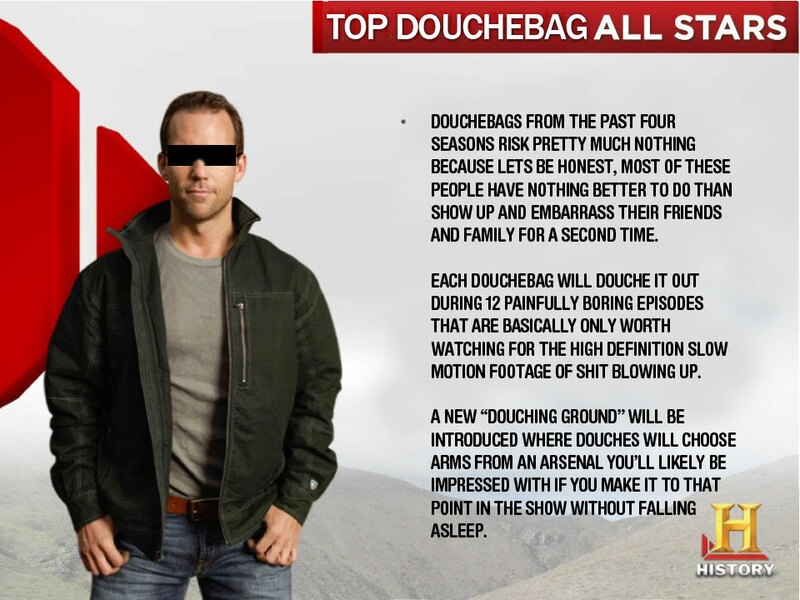 Season 1 of Top Douchebag is a distant memory for me, but I don’t remember not liking J.J. Racaza. He seems really likable in the above video, so I wish him the best of luck. That watch he’s got on has AP (Audemars Piguet) style lugs on it… Is J.J. getting Audemars level money? If so, i’m impressed. Could just be a similar looking watch though. As far as his logo goes… am I the only one that doesn’t think it’s a stretch to immediately see a face with some male genitalia going into it? You can check out more info on JJ Racaza on his website. Whenever I hear his last name it reminds me of this classic Lion King scene. Racazzzzzzzzzzzzzza. OOOooooo… do it again!